Loyalty has never been the area of concern for medicine or overall healthcare industry- then be it drug manufacturers, suppliers, hospitals or doctors. And there is a reason for this neglect. Unlike other industries like fashion or hospitality, customers aren’t presented with tons and tons of options. Their list of options is curtailed by their insurance programs, geographic locations, or access to resources. Besides, health services and supplies shopping often isn’t the happy sort of shopping that excites customers. It is usually out of compulsion. But that’s not the case anymore. With more and more players are coming into this segment, modern healthcare marketing professionals have to cast off this age-old attitude of staying aloof to engagement endeavors if they want to survive. No wonder then that they have to think in the same direction as other marketers from other industries are thinking. Of course, some differences will remain, but the approach needs to be the same. That’s why three currencies of current marketing, namely loyalty, referrals, and reviews need to become a norm of this industry too. Whether it’s B2B, B2C or retail, these solutions work in every territory, because ultimately you are dealing with a customer! Whether you’re doing B2B or B2C marketing, the truth is that loyal customers are more valuable. They have more potential to give you regular revenue, as they offer higher lifetime value to you. In the retail world, fewer than 20% of customers make up 55-70% of most businesses’ revenue. 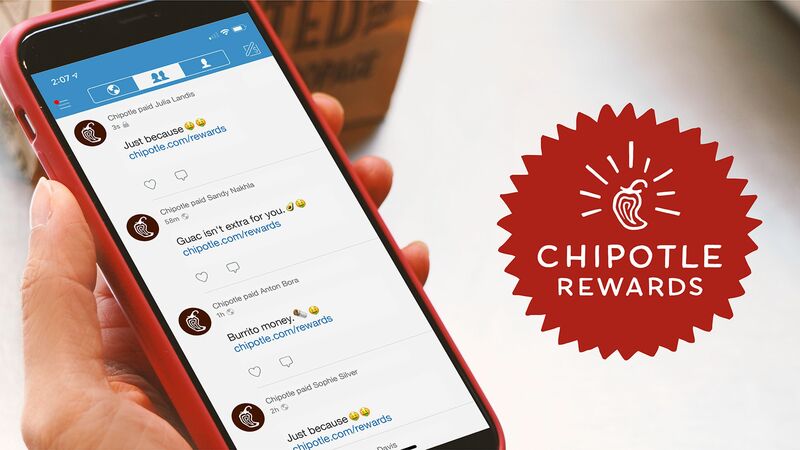 83% of loyalty program members, meanwhile, report that rewards programs make them more likely to remain with the brand in question. Thus, benefits like customer retention, customer up-segmentation, removal of unprofitable customers, building a strong relationship with customers–which loyalty offers to other industries–will also be bestowed upon you. But it doesn’t happen without effort…and considering that many modern healthcare marketing teams are somewhat new to loyalty tactics, it’s better to start sooner rather than later. Building a robust and all capacious loyalty program must be the first step. Discover more about the impact of loyalty programs in this blog post, and get a primer on all the basics of a loyalty program here! The relationship between loyalty and referrals is like that of a cause and its effect. Without some type of customer loyalty, referrals aren’t possible as only loyal customers will become your vocal advocates. That’s the other benefit of having a loyalty program and that’s why loyalty programs and referral programs work better together. Besides, healthcare is a very personal and private service that inherently relies on trust, bonds, and personal recommendations. More than any other thing, people trust word of mouth in the matters of health. Even when your friend says that the particular doctor in the city is good and he treated my disease quite well, you tend to go to him next time if you suffer from the same ailment. It’s simply because health is a very delicate issue. Paid advertisements will never have that sort of trust equation with customers when it comes to health…and that’s precisely why the scope for referral programs is incalculably high in the healthcare industry. 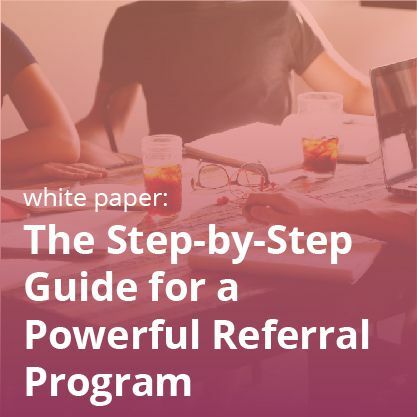 To find out where to start with referral marketing, take a look at our referral best practices e-book or our must-have beginner’s guide. Even while buying a phone or a shirt, people tend to read what other people have written about their experiences with the product and service. The reason is, as a buyer, they want to be absolutely sure about their purchase before spending their hard earned money. This feeling is even more intense when it’s about health. Ratings and reviews reveal information that is extremely vital for the customers, whether it’s about the comfort of a wheelchair, the effectiveness of a certain ointment, the care received in a facility, or anything else. If more and more reviews are positive, they are enough to build a positive mindset in a customer. 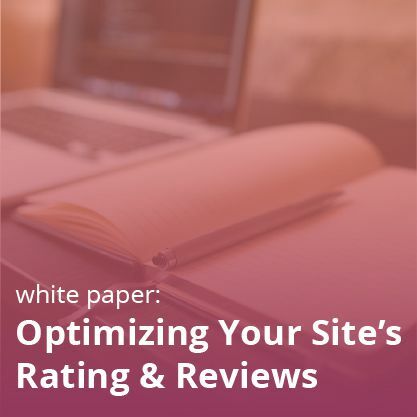 Various studies have concluded that patients are most interested in information about the quality of care provided, with 45 percent of patients ranking reviews as the most important source of knowledge. This information affects the B2B customer in the same way as it affects B2C customer. A B2C customer will be worried about his health, while a B2B customer will be worried about his customer’s health. Thus, they both value reviews and ratings. Check out our ebook, “Your Top Ratings and Reviews FAQs: Answered by Annex Cloud’s Customer Success Team,” and our “Comprehensive Beginner’s Guide to Product Reviews” to learn more. 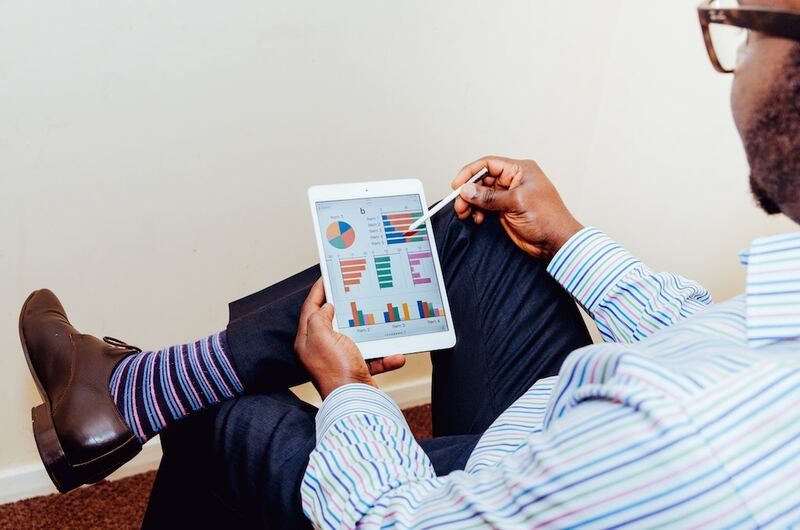 The Bottom Line: Modern healthcare marketing pros as a whole cannot operate in an isolation by keeping ignoring the modern ways of marketing and innovative ways of communication in a bid to reach out to maximum people. The fierce competition has broken the safety shell of being a choice-less choice in which it was dwelling for a long time. Now people can turn their backs on your healthcare products or services as a conscious choice. And thus attempts of customer acquisition and retention are a sort of compulsion for the current healthcare industry. Loyalty, referral programs, ratings and reviews and motivating your customers to share more about your products and services can be a good beginning.